NZXT is a manufacturer of high end gaming computer systems. 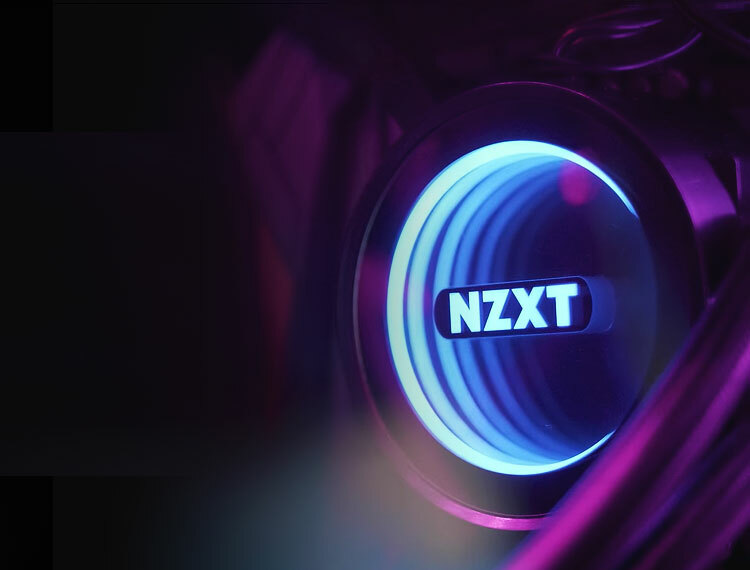 The focus for this home page redesign was to reinforce visually what makes NZXT a unique brand within the gaming world. Emphasis on reinforcing NZXT's unique brand palette which immediately differentiates them from their competitors. Unique interactive features on the homepage reinforce the personalized color scheme and lighting capabilities of the cases. The company's specialized CRFT cases also highlight their committment to the gaming community. NZXT produces high end PC components and has an international presence in the gaming community.